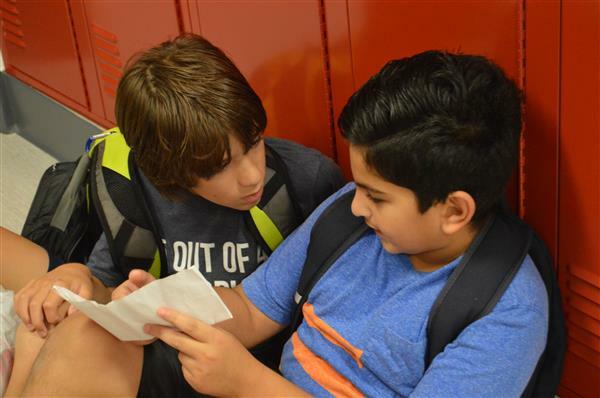 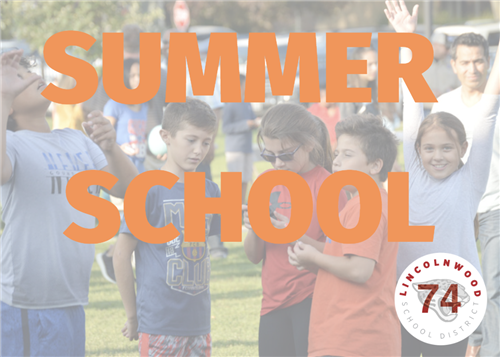 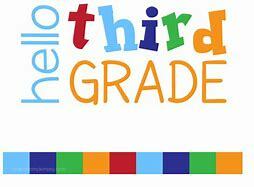 3rd Grade Parent Orientation at Rutledge Hall is on Thursday, April 11, 2019 at 6:00 PM. 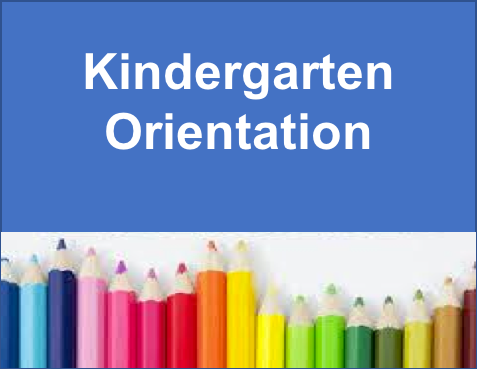 Parents of incoming Kindergartners are welcome to come to Kindergarten Orientation on Thursday, April 18, 2019 at 6:00 pm in the Todd Hall Multipurpose Room. 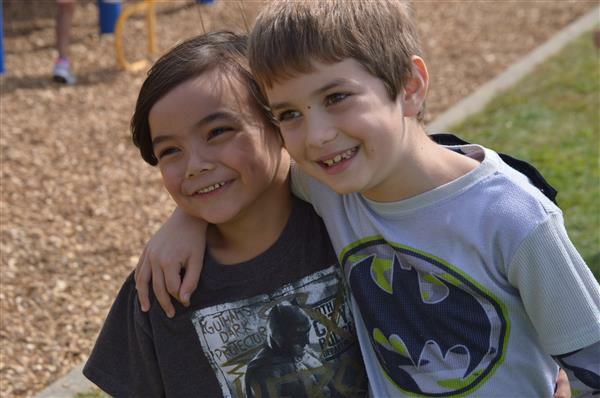 Click on the headline to view Todd Hall's Pre-Kindergarten program information.